According to PC World, FBI agents downloaded numerous copies of paid Android apps as part of the operation before seizing all three domains and executing nine search warrants on August 21st. It's a little unclear whether the FBI and the DoJ will be pursuing criminal action against the site operators or whether anyone was detained. In fact, we don't know if the government is even aware of the perps' identities. Applanet, the largest of the three sites, was advertising a database of over 15,000 Android applications, according to the information still present in cached Google search results. It has amassed a following of over 88,000 people on Facebook and 21,000 on Twitter (smile for the camera, pirates). SnappzMarket and AppBucket were much smaller, with 16.4k and 492 Facebook likers, respectively. 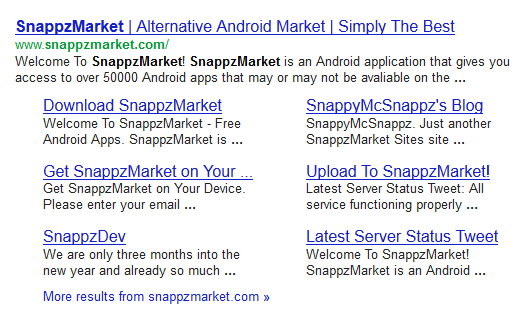 SnappzMarket was advertising access to over 50,000 apps. Let this be a warning to numerous underground warez sites who are contributing to the high piracy rates present on both major ecosystems - iOS and Android. Whether making piracy less accessible actually translates into proportionally better app sales for developers is questionable, but the moral side of the story is unambiguous - piracy is illegal, and pirates are getting what they deserved. Great job, government officials (that's definitely something we don't say very often). WASHINGTON – Seizure orders have been executed against three website domain names engaged in the illegal distribution of copies of copyrighted Android cell phone apps, Assistant Attorney General Lanny A. Breuer of the Department of Justice’s Criminal Division, U.S. Attorney Sally Quillian Yates of the Northern District of Georgia and Special Agent in Charge Brian D. Lamkin of the FBI’s Atlanta Field Office announced today. The department said that this is the first time website domains involving cell phone app marketplaces have been seized. 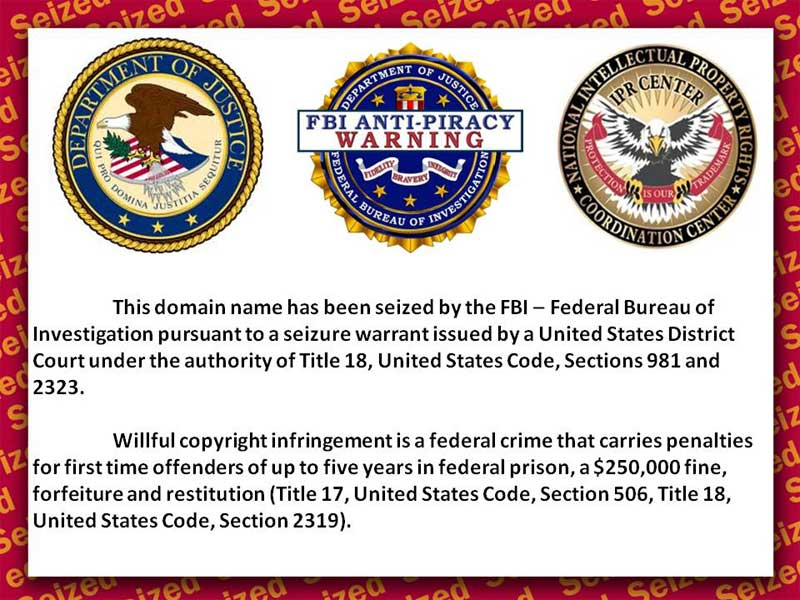 The three seized domain names – applanet.net, appbucket.net and snappzmarket.com – are in the custody of the federal government. Visitors to the sites will now find a seizure banner that notifies them that the domain name has been seized by federal authorities and educates them that willful copyright infringement is a federal crime. “Criminal copyright laws apply to apps for cell phones and tablets, just as they do to other software, music and writings. These laws protect and encourage the hard work and ingenuity of software developers entering this growing and important part of our economy. 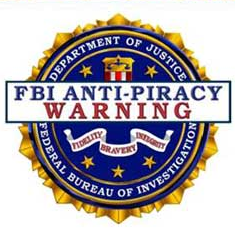 We will continue to seize and shut down websites that market pirated apps, and to pursue those responsible for criminal charges if appropriate,” said U.S. Attorney Yates. The operation reflects a coordinated effort by the Department of Justice Criminal Division’s Computer Crime and Intellectual Property Section and the Office of International Affairs; the U.S. Attorney’s Office for the Northern District of Georgia; the FBI’s Atlanta Field Office; and six other U.S. Attorney’s Offices, including the Southern District of Mississippi, the Middle District of Florida, the Western District of Michigan, the Southern District of Indiana, the District of Rhode Island and the Northern District of Texas. The FBI is a full partner at the National Intellectual Property Rights Coordination Center (IPR Center). The IPR Center is one of the U.S. government’s key weapons in the fight against criminal counterfeiting and piracy. The IPR Center uses the expertise of its 19 member agencies to share information, develop initiatives, coordinate enforcement actions and conduct investigations related to intellectual property (IP) theft. Through this strategic interagency partnership, the IPR Center protects the public’s health and safety, the U.S. economy and the war fighters. To report IP theft or to learn more about the IPR Center, visit www.IPRCenter.gov. The enforcement actions announced today are one of many efforts being undertaken by the Department of Justice Task Force on Intellectual Property (IP Task Force). Attorney General Eric Holder created the IP Task Force to combat the growing number of domestic and international intellectual property crimes, protect the health and safety of American consumers, and safeguard the nation’s economic security against those who seek to profit illegally from American creativity, innovation and hard work. The IP Task Force seeks to strengthen intellectual property rights protection through heightened criminal and civil enforcement, greater coordination among federal, state and local law enforcement partners, and increased focus on international enforcement efforts, including reinforcing relationships with key foreign partners and U.S. industry leaders. To learn more about the IP Task Force, go to www.justice.gov/dag/iptaskforce/.